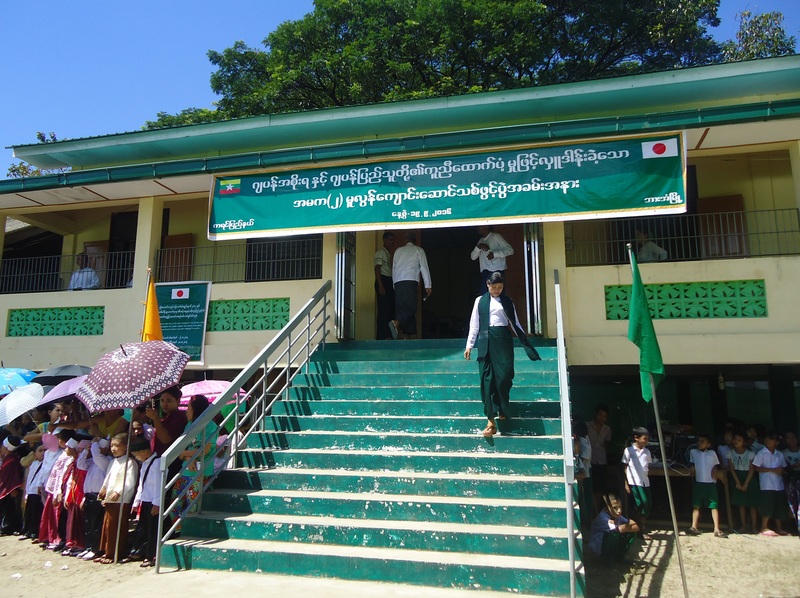 The handover and opening ceremonies of Hpa-an No.2 Post Primary School in Hpa-an Township and Operation Theater Building for Myawaddy Hospital in Myawaddy Township were held on 19th and 20th September 2016 respectively. The ceremonies were attended by Mr. Nobutoshi HATANO, Second Secretary of the Embassy of Japan, Dr. Tin Win Kyaw, Kayin State Social Affairs Minister, Dr. Myat Wunna Soe, Deputy Director of Ministry of Health, U Min Ohn Wai, Deputy Director of State Education Department, Committee Chairpersons, committee members of the construction projects, and local residents. 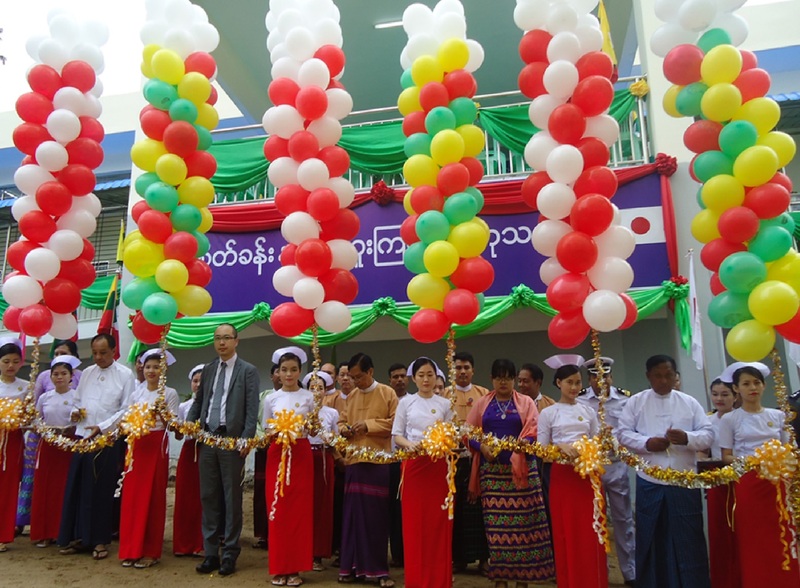 At the ceremony of Myawaddy Hospital, Dr. Tin Win Kyaw stated, “In Myawaddy Hospital, the number of operation patients is increasing, and now it has become crucial to have an operation theater building and Intensive Care Units. The success of this project was brought by the collaboration of many stakeholders. We appreciate the construction of the operation theater building and medical equipment as well as furniture provided by the Japanese Government and its people”. 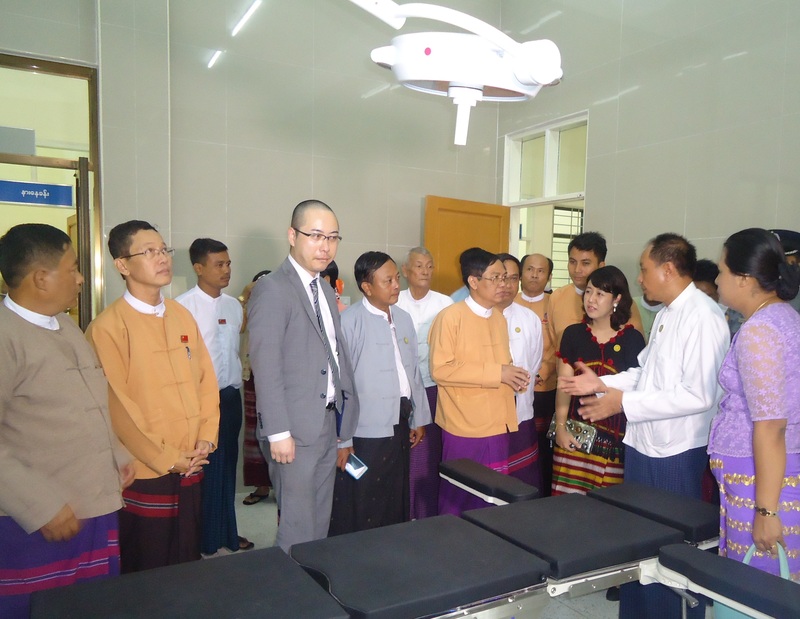 Following the speech, Mr. HATANO stated, “We hope that the operation theatre building and medical equipment will strengthen the health sector of the state and enable local communities to access the health services and also wish for the further development of friendly relations between Japan and Myanmar”. The Government of Japan provided US$799,666 under the Japanese Government’s Grant Assistance for Grassroots Human Security Projects (GGP) Scheme for the above two projects. 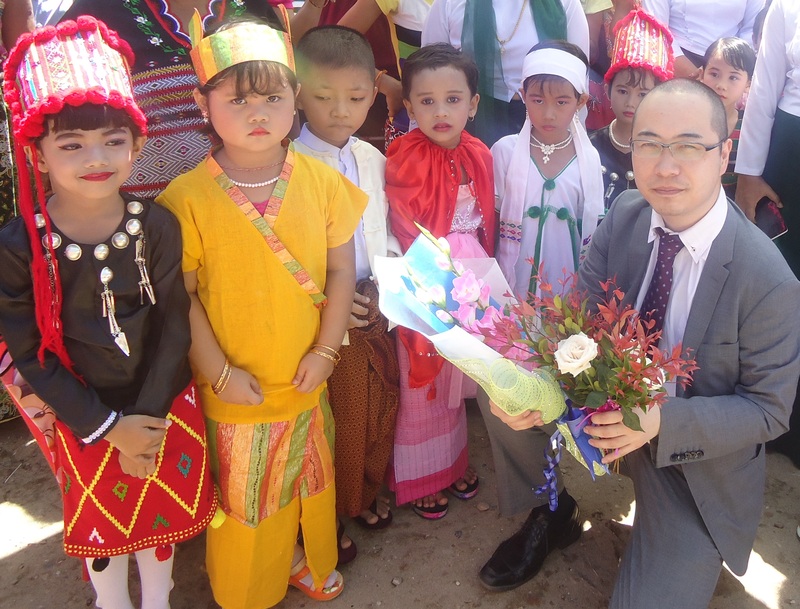 The Government of Japan, under its GGP Scheme, is planning to continue various assistances in the future, and anticipates that it will further strengthen existing friendly relations between Japan and Myanmar.